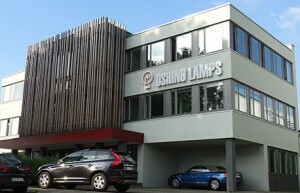 Lighted products from OSHINO LAMPS are key elements for many of the medical products. 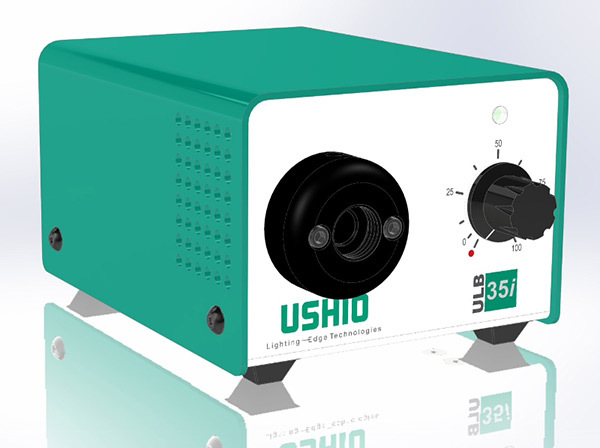 Since many years OSHINO LAMPS, together with their wellknown partners USHIO and Welch Allyn are supporting the medical equipment industry with their experience and know how. 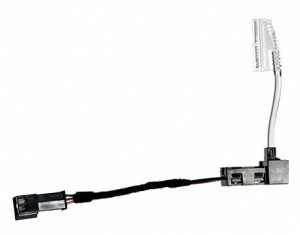 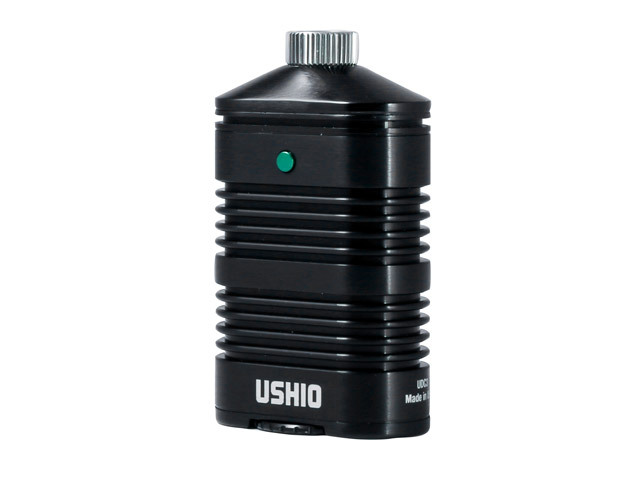 Wether it is a light source for microscope, or the SOLARC light sources for a microinvasive operation device or camera system, OSHINO LAMPS supplies the OEM and aftermarket with the certified OEM quality products . 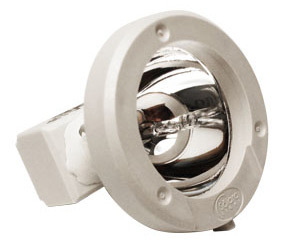 We provide the LED Light source and LED light engine, as well as the gas discharge reflector lamp to fit your equipment. 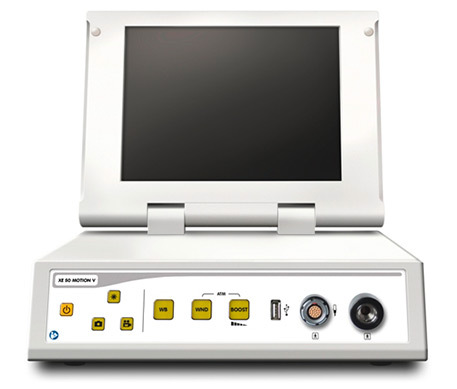 Medical devices require high precision light sources, SOLARC®-Products are specially designed for efficient lightguide systems.